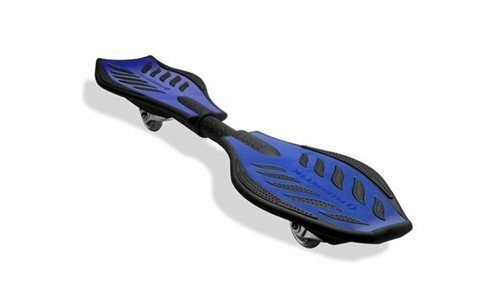 The Razor Ripstik is the premier carving board on the market. Razor and Hello Kitty have combined to make a darling scooter for Hello Kitty fans! Limited Edition! 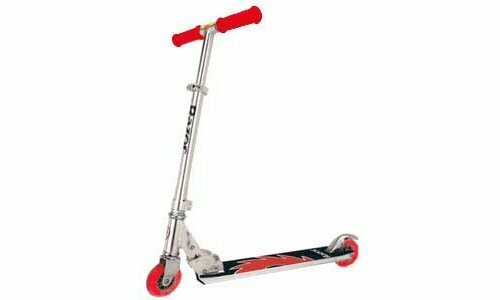 Razor Scooter Pro Model is designed to be stronger but has similar dimensions to the classic Razor Scooter. 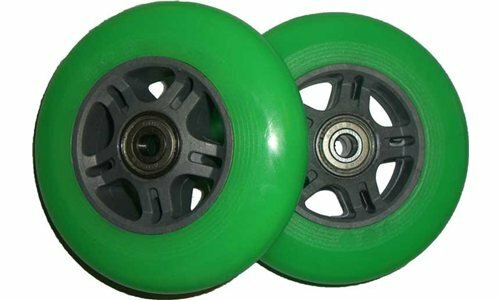 Glow in the dark scooter wheels for your Razor Scooter. 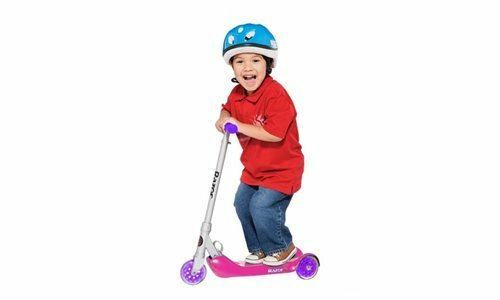 Razor Kiddie Kick Jr. is a fun scooter for the younger kids who are not yet ready for the two wheeled version. online roulette for real money . Free movies 2019 watch online on Putlocker free movies without downloading. We are the premier Razor Scooter retailer carrying and supporting Razor since 1999. 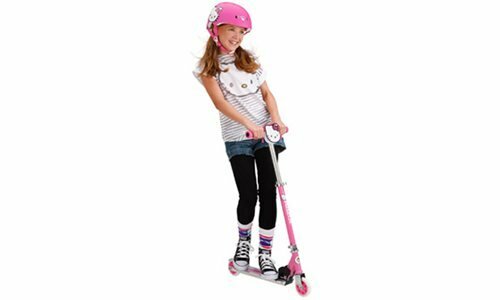 We carry the complete Razor Scooter push scooter line as well as parts and accessories.